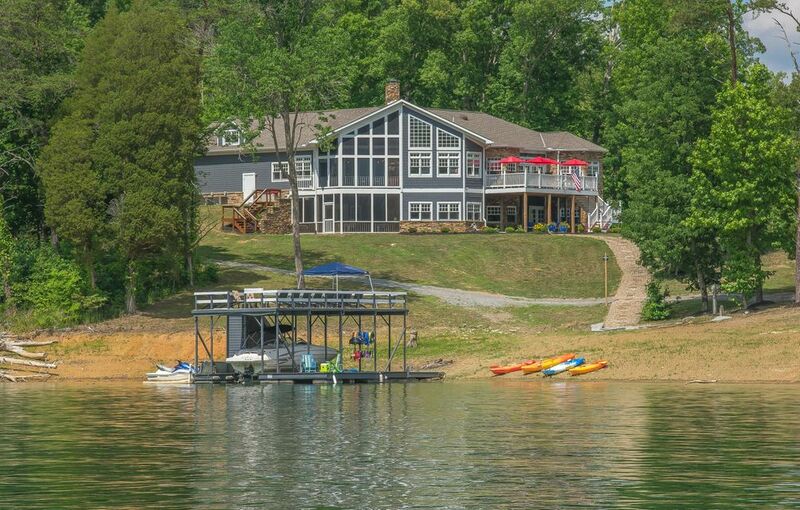 Gorgeous lakefront property with approx. 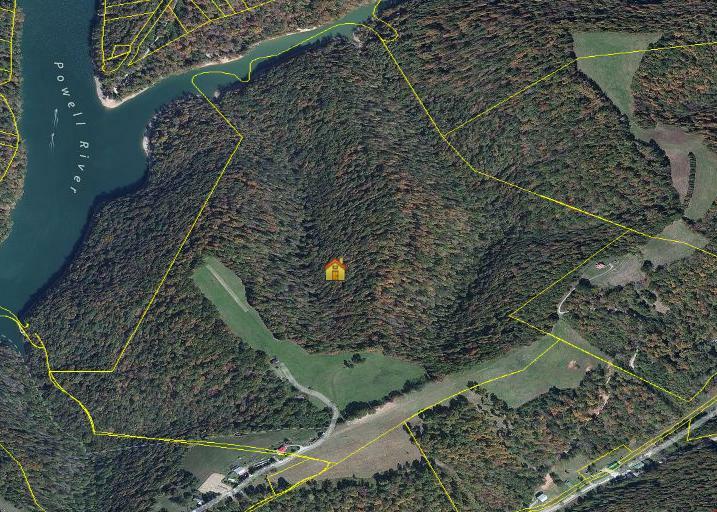 1200 ft. Of water frontage that includes several potential dockable sites, according to tva. 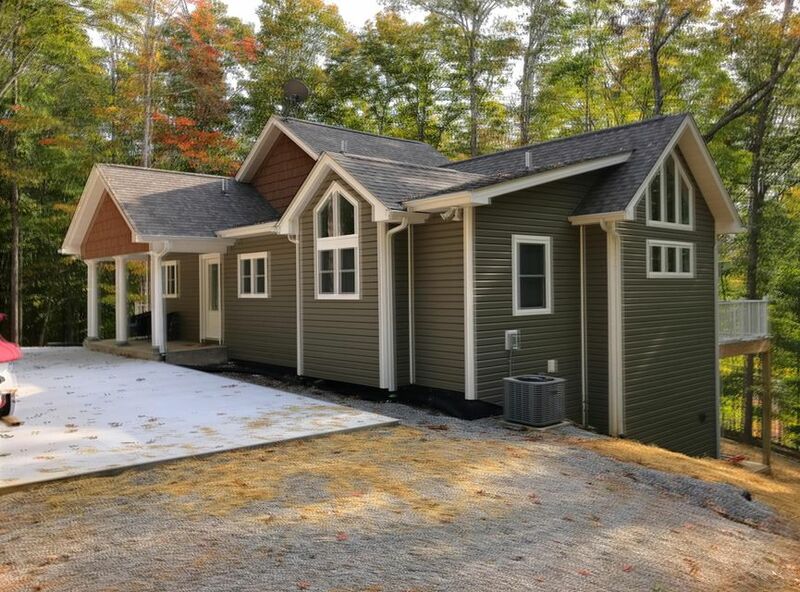 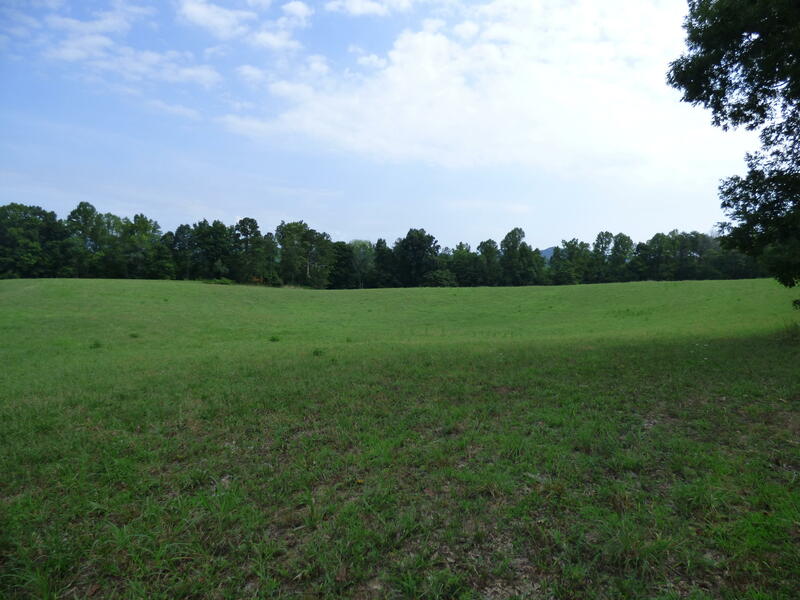 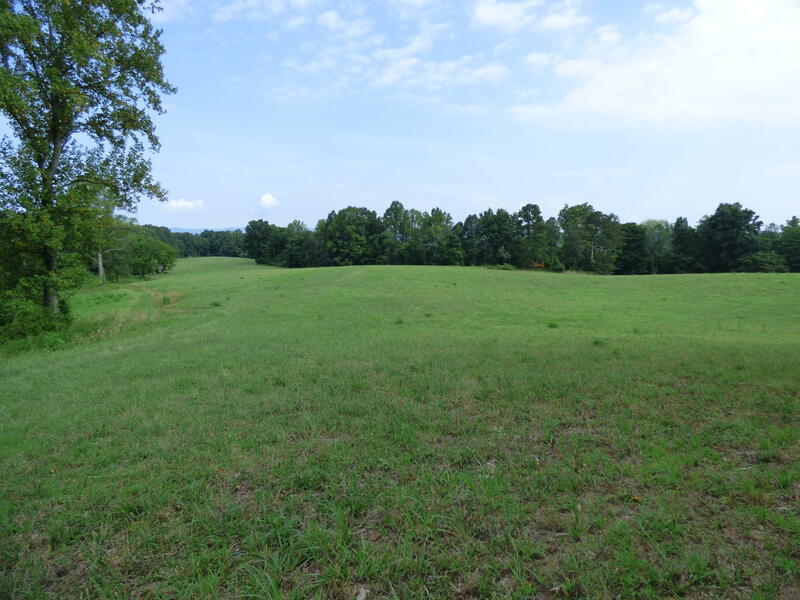 This property is a mix of rolling pasture & hardwood forest. 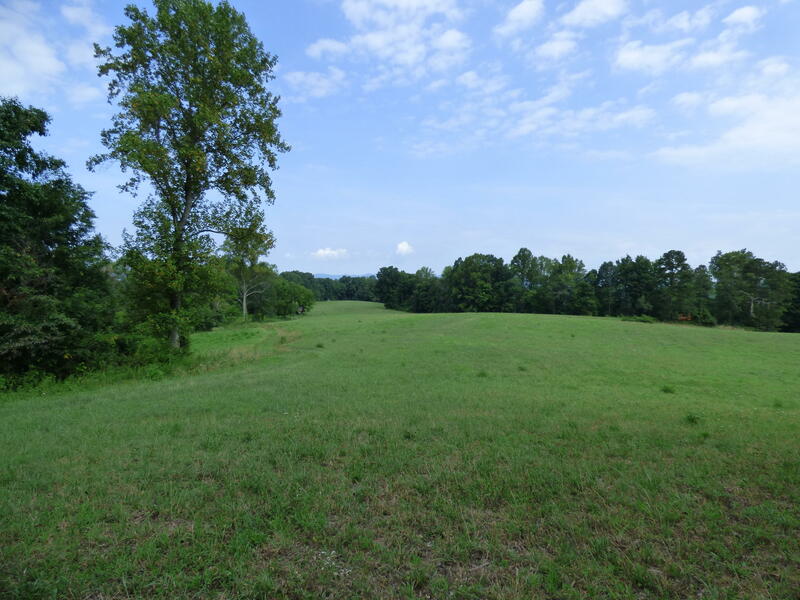 Currently in the green belt, this pristine property is suitable for development, or for the buyer that appreciates the natural beauty, panoramic views & privacy.